Welcome to the official Faith Church App! You can join our current sermon series or download sermons that interest you. After you've downloaded and internalized the content, share it with friends via Twitter, Facebook or email. 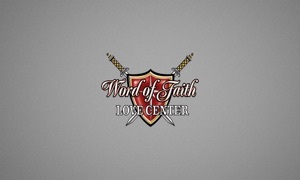 The Faith Church app was created with The Church app by Subsplash.